Remodeling Specialists - Jones Construction Services, Inc. Need a Remodeling, Handyman or Repair Solution..? No time for those pesky Remodeling projects or Repairs? 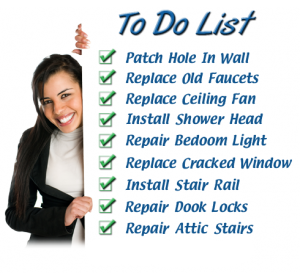 Don't want to spend the whole weekend on a list of remodeling or repair projects? What you really need is a reliable, service oriented company that is equipped to handle all of remodeling, repairs or 'To-Do' items. Whether it would be patching the drywall from that errant basketball, or adding value to your home with a bathroom or kitchen remodel upgrade, Jones Construction Services, Inc. can solve all of those remodeling needs with just one call. We have the professionals ready to free your time up from all those repairs so you can do the things you love! 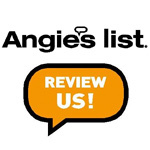 Contact the Remodeling and Repair Pros Today! The reliable remodeling and repair professionals, at Jones Construction Services, can handle all of the details, whetherit is a big remodeling project, like updating that tired kitchen, or small change or repair, like creating better storage solutions, the pros have your back, giving you the freedom from your every growing 'To-Do' list. Give Jones Construction Services a call and spend your weekend doing something enjoyable with your family/friends rather than worrying about your project list. 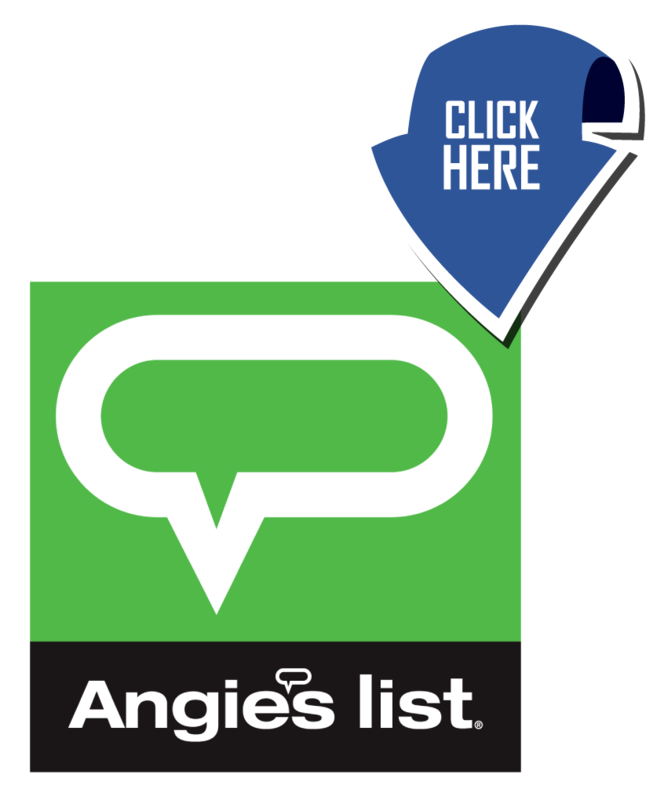 With Jones Construction Services providing you with high quality, consistent work, it means every repair, installation, maintenance or odd job will be quickly checked off your list so you can officially get it off your mind. Contact Us TODAY, we'll nail it! took care of it all! © 2019 Jones Construction Services, Inc.